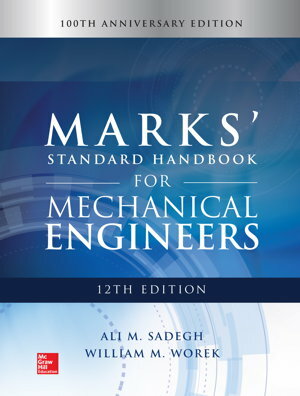 Engineering Mechanics is print only. 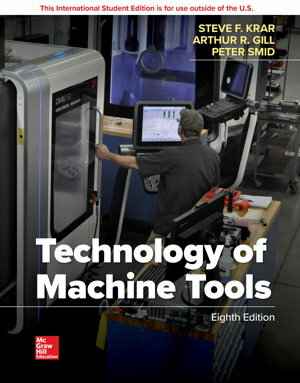 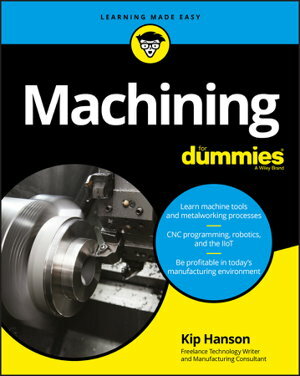 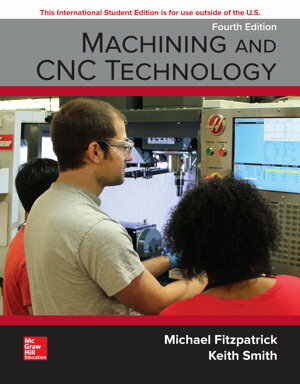 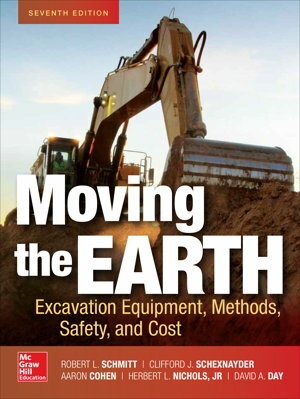 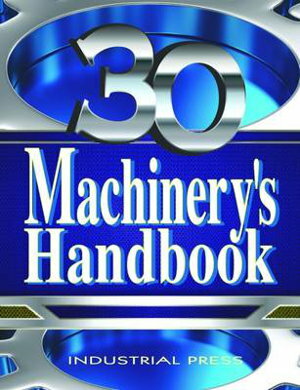 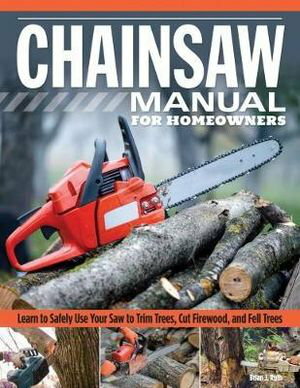 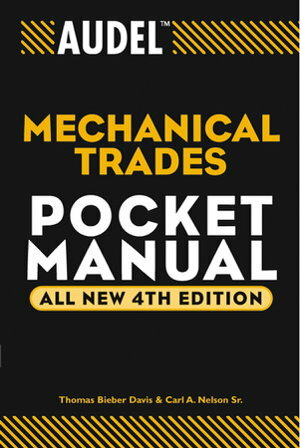 Machinery's Handbook: Toolbox Edition 30th edition by McCauley Christopher J. 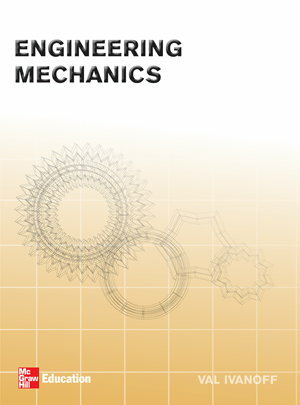 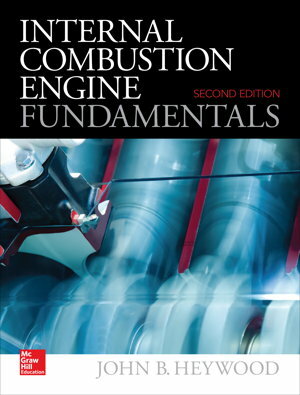 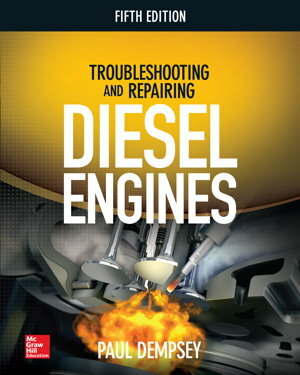 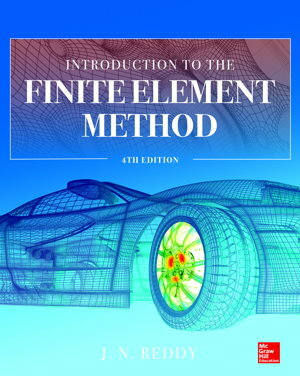 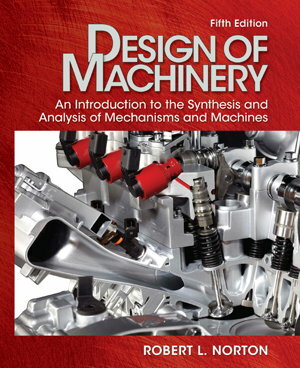 The long-awaited revision of the most respected resource on Internal Combustion Engines --covering the basics through advanced operation of spark-ignition and diesel engines.